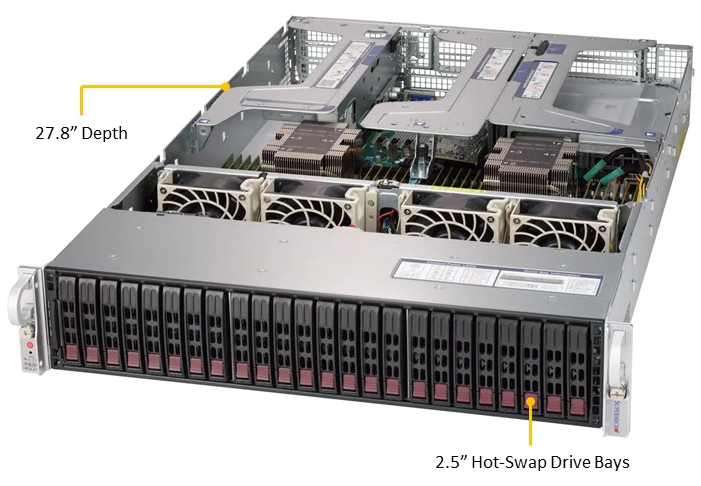 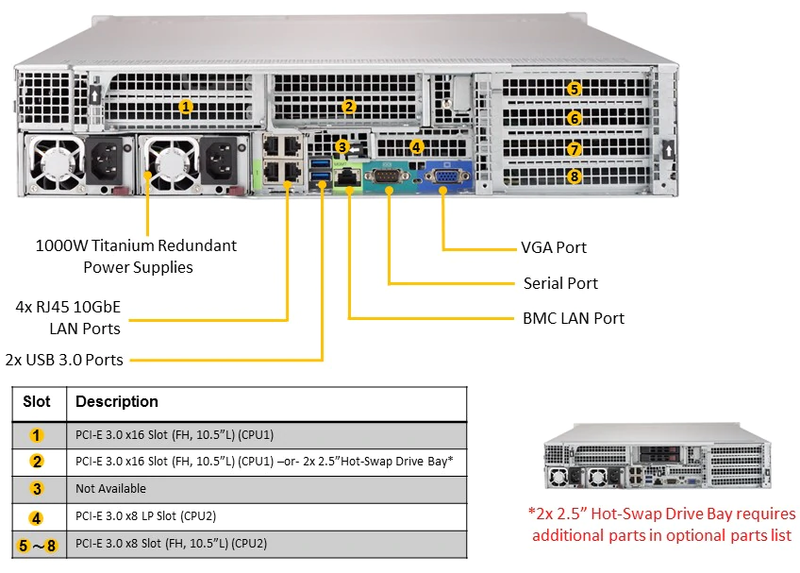 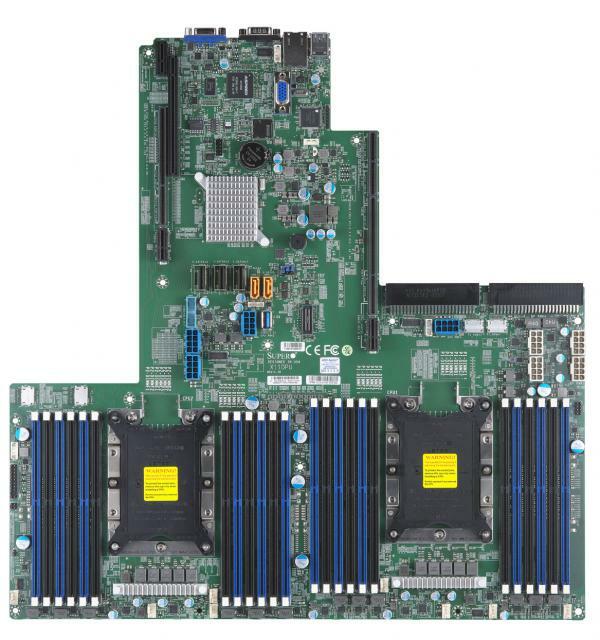 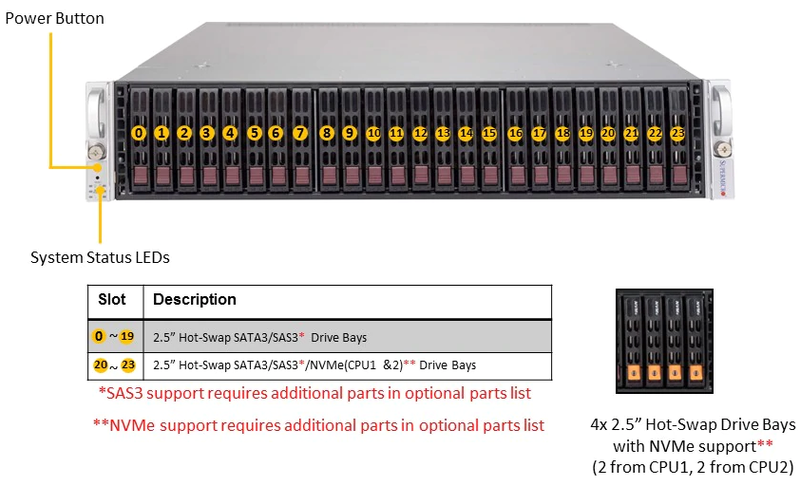 These benefits combined with an excellent track record have earned Supermicro a reputation as a true leader in the high-end server/storage industry. 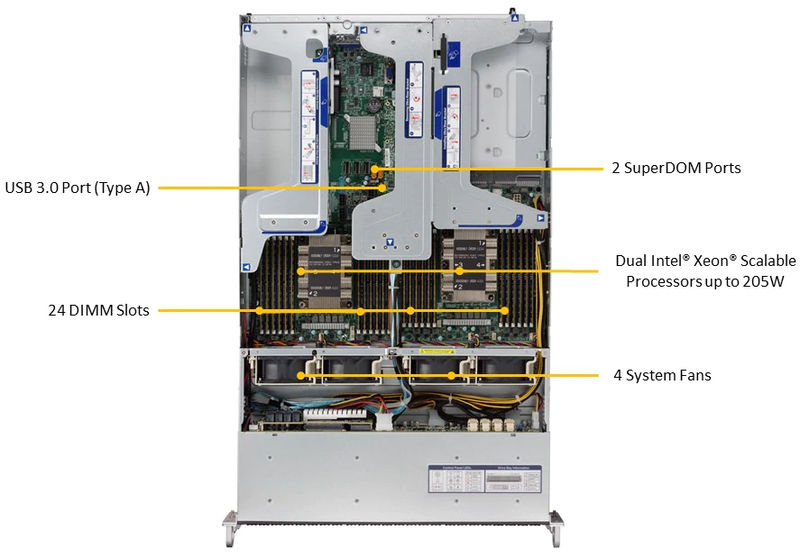 Supermicro provides the most outstanding product line in the industry, ranging from single Atom and dual Xeon to quad Xeon MP systems. 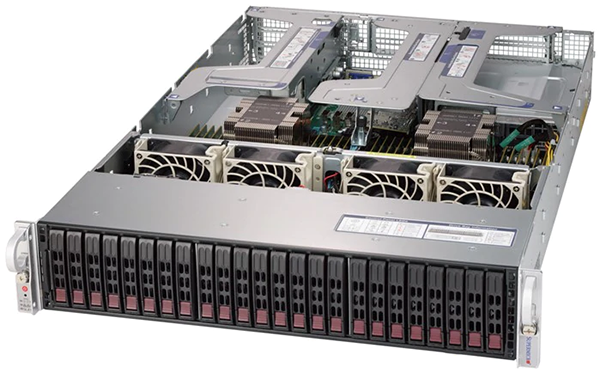 Their proven high level of quality and performance has made SuperServers the platform of choice for HPC, enterprise, cloud, data center, hyperscale, embedded, and business-critical, front-end server applications.